Times they are a changin’ and soon, the automated smart home will be standard fare for the average U.S. consumer. 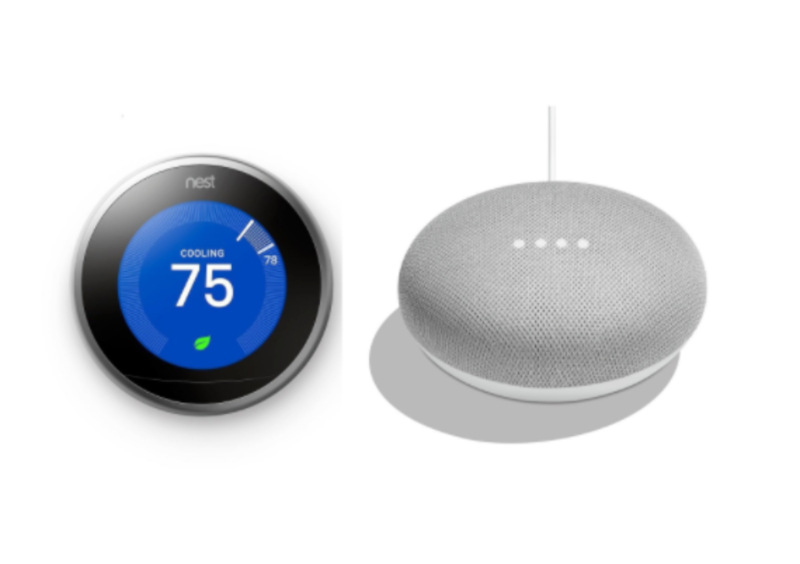 If you’ve started dabbling with Google Assistant-enabled products and you’re ready to take the next step, this deal from Rakuten is a great place to start. The daily deal includes a third-gen Nest learning thermostat and a Google Home Mini smart speaker all for under $200. The 3rd gen Nest thermostat works seamlessly with the Google Assistant and thanks to its intuitive design, will save you money over time as it learns your heating and cooling habits. You can also pair the Nest thermostat with other Nest home devices for even more control over your A/C, humidity and even home security. With the bundled Google Home Mini, you can command your Nest thermostat and even receive select notifications from your heating and cooling system such as filter reminders and safety alerts should your unit break down. Retail for the two products are just under $300 but Rakuten members can score the pair for an impressive $189 when you use the code “alt33” at checkout. Not a Rakuten member? No worries, it’s free to sign up and you can even score cash back with the Rakuten/Ebates extension. You can check out the deal below and sign up for your account to save some extra cash. Note: Nest advertises the learning thermostat as being compatible with 95% of A/C units. If you’re unsure about yours, check out their compatibility tool here.